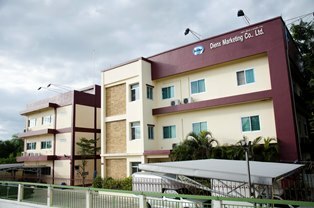 Dienx Marketing Co., Ltd was founded in the year 2004 to supply cosmetic and toiletry packaging materials. The main products we provide are trigger sprayers, mist sprayers, lotion pumps, plastic bottles, perfumery glass bottles, aerosol cans (Aluminium and Tin-plated) and respective machinery. 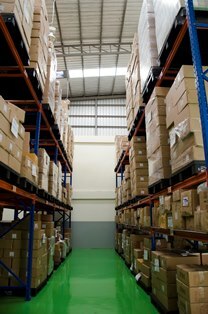 We are driven by a strong technical and management team who are dedicated and committed to creating excellent, high quality products and services to our clients. 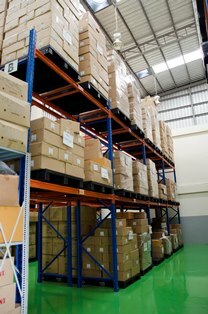 Our broad supply base enables us to provide one-stop solutions to meet our clients' packaging requirements.